iTel Wish A41 is the third 4G VoLTE cell phone from the brand after the iTel it1518 and iTel it1520 in spite of the fact that it's a low-end gadget. The telephone highlights a devoted SmartKey that can be utilized to end calls, take screenshots, and bringing photographs with only a solitary snap. The 5.5 inches telephone runs Android 6.0 Marshmallow out of the case and it's controlled by Mediatek MT6580M chipset. As far as memory, it has 1gb RAM, 8gb ROM which can be extended up to 32gb by means of microSD card. 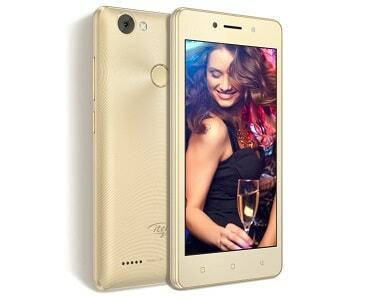 It has a 5-megapixel back camera and 2-megapixel front camera and its battery limit is 2400mAh. Here is the full specs underneath.